There can be only one. Or in our case a few. 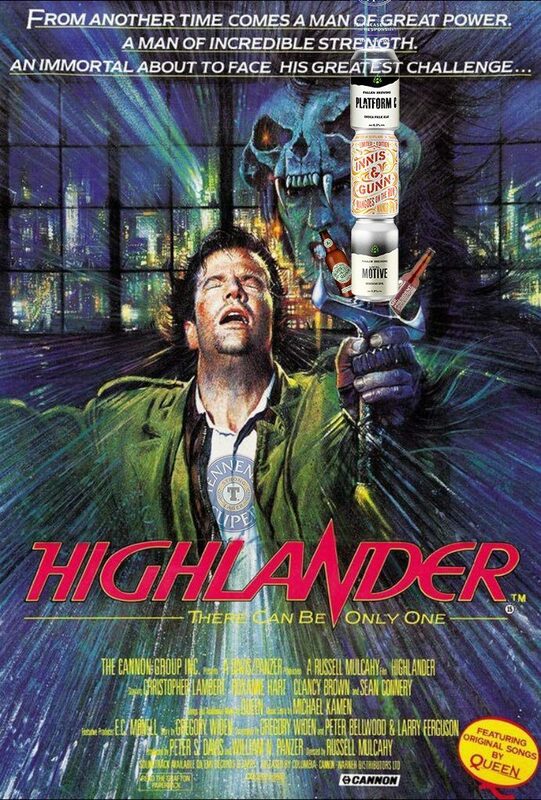 We’re into classic 80’s cult viewing this time as we travel through the ages with Highlander, working our way through a series of beers from the Highlands(ish). 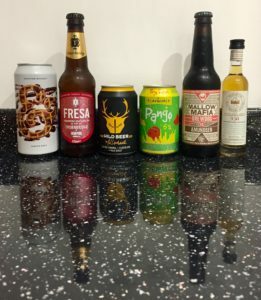 *These were sent to us by Fallen Brewing and Innis & Gunn but this hasn’t influenced our thoughts on them or on just how much Highlander hasn’t aged well. 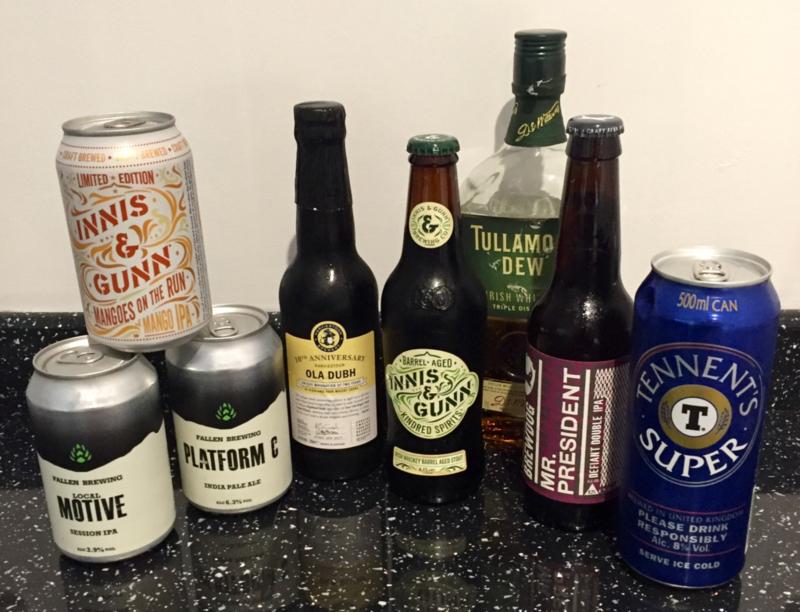 This week we’re exploring the world of gluten free beers and for once the big news happened on recording day! 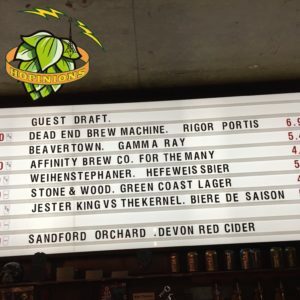 Hopinions | Is it ok for pubs & bars to increase prices for big matches? Gluten Free | Many thanks to Matt (@GlutenFreePint) for his input into the show and helping us out with some GF facts. Check out the Facebook page here. Many thanks to Brandon from Inkling for sending us the New Era to try on this show, this didn’t influence our thoughts. 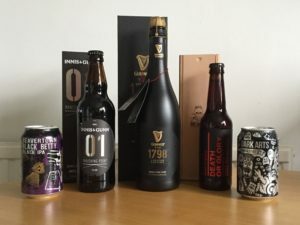 This week, we’re joined by Mark, Ashley and Tom from the Men Beerhaving podcast to take a walk on the dark side of beer. 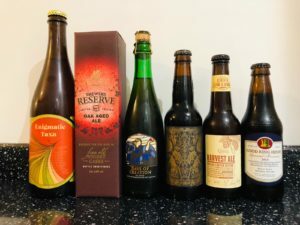 Hopinions | Dark beers | Does barrel ageing make a beer better? Many thanks to the folks from Innis & Gunn for sending us the Vanishing Point 01 for free, this didn’t influence our thoughts on the beer. 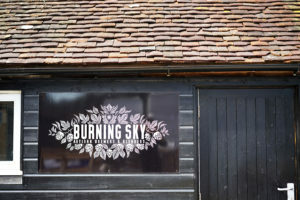 Our latest podblast features deleted content from Hopinions 37 where we were discussing Burning Sky removing their beers from Brewdog bars with Pete McKerry. It also features a chat with Matt Curtis, who first broke the story to get the background to the decision. This week we’re chatting with Pete McKerry about disclosure and influence. We’re also joined by Mark Johnson on the telephone to share his views on the subject. 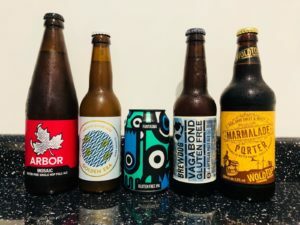 Hopinions | Is what you drink influenced by beer reviews? #PrizelessPrize | Finally, the great big box of nothing comes home and is in the hands of our very own Steve with this amazing piece of photographic excellence. 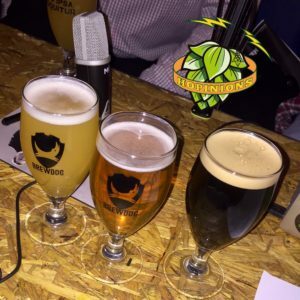 In our latest crossover episode, we sit down with Luke & Andrew from the Rhythm & Brews podcast to discuss whether music makes beer taste better. Hopinions | Is your drinking experience heightened by the right music? Part II | Check out Rhythm & Brews podcast due to be released on 20 June. In the meantime, why not check out their back catalogue here. Listener Survey | We’d really appreciate 10 minutes of your time to complete our listener survey. This will help us continue to tailor the podcast so that it’s exactly what you want to here. This week we return to our ‘second studio’ Brewdog Shoreditch to record a collab within a crossover with a guest! We’re joined by Michael Lalley of Bushcraft Beer and Stu McKinley from Yeastie Boys to discuss the things that influence our buying decisions. 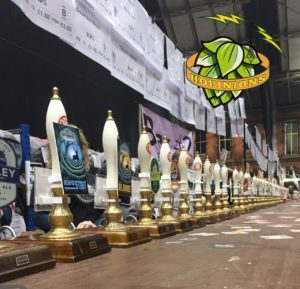 Hopinions | What most influences your beer buying decisions?